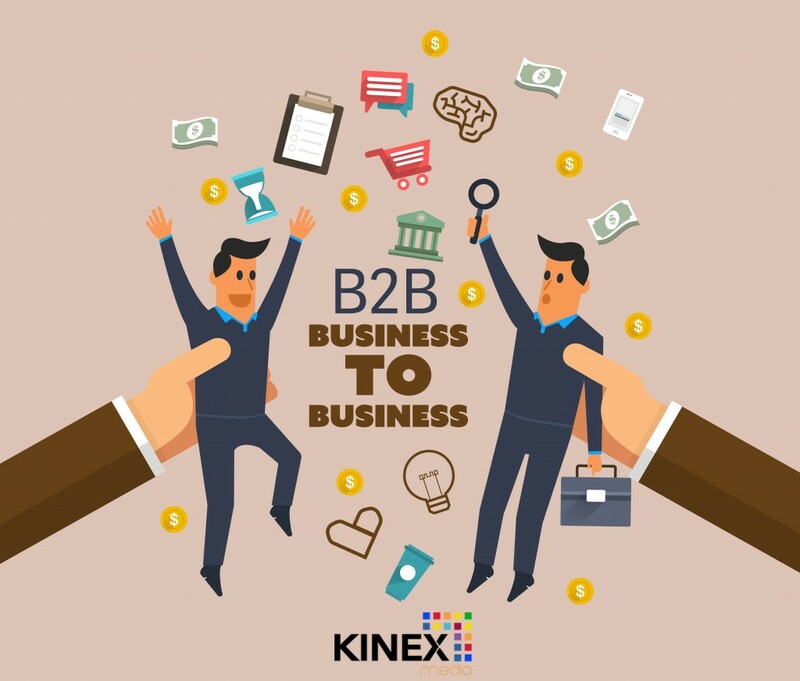 The year 2016 has started with a bang for B2B (business-to-business) marketing world. Unlike 2015, we are going to see a lot of exciting things in the coming time that will help us to boost the credibility and sales of businesses. By opting holistic marketing approach, you can take your business to the next level because most business owners are afraid of the change and aren’t willing to take risks for the better of their corporations. Change is inevitable, though. Remember? As we know, the year 2015 brought lots of new ideas to enhance ROI (Return on Investment), but 2016 is the time when we implement them to know which thing works, and which doesn’t for the better use of B2B marketing. Following are some of the key elements that are on the verge to adapt change in 2016, which can push B2B marketing to a whole new level if incorporated correctly in the marketing strategy. We as online marketers have done a lot of email marketing, and most of the time we have reaped great benefits by doing it right. However, 2016 demands a wee bit more than depending upon email marketing and hoping to add new customers with the business every now and then. No!!! We aren’t saying that you should stop email marketing. You can’t leave this magic wand for your business, but, you have to think extra than rather depending only on it. It’s smart thing to have ‘Plan B’ ready when ‘Plan A’ fails to perform. Well, you never know. Now it’s time to do ‘website personalization’ for visitors to glue them on the site that adds potency to turn them into customers. Site personalization can include new outlook with proper infographics for the future customers/visitors. 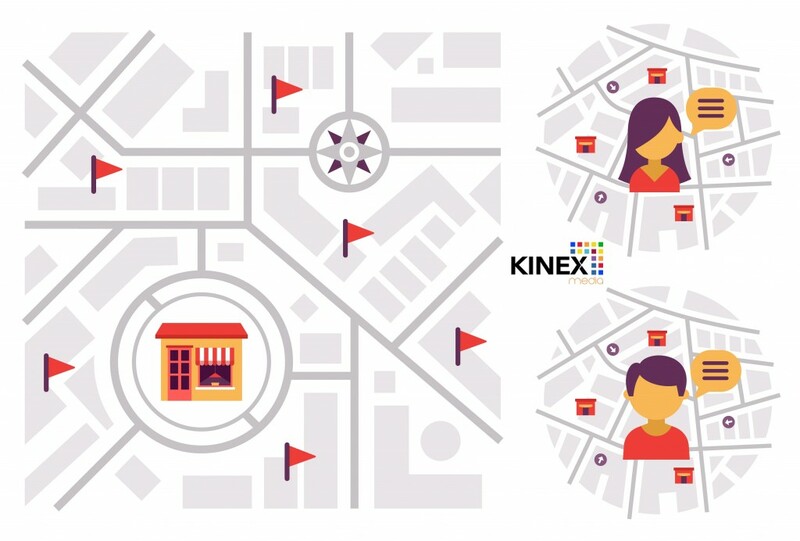 Moreover, you can enhance the user experience for products and services with the already existing audience behaviour, location-based content, and loyalty rewards. However, all these things differ on different stages of customer shopping to serve better customization, and offer right content and product in a particular niche. Probably, you are threatened with the idea of investing in personalization to strengthen your brand’s online presence. But guess what? Your customers want you to provide then what exactly they want – and you can do it by offer tailor made products and services on your website. Simply out, knowing your customers is the first and foremost step of getting in the right direction. It’s universally accepted if you feed your customers what they want to have, they will love you for doing it. Similarly, by offering them dynamic content, you make them stay on your website and it increases the credibility of it in the search engine, too. It doesn’t matter if they are spending their time on reading the content, downloading free pdfs on relevant topics, looking at the whitepapers, making purchases or simply adoring the layout of the website; your website is deemed to get many advantages. Out of many successful businesses who are doing website personalization, Netflix, Etsy, Amazon, eBay etc. are turned the tables and are leading in doing that. Can you believe, email marketing can boost your business up to 4300%? That’s jaw-dropping figure and can seduce anyone to work hard who wasn’t paying attention to the power of emails. Alone in the US, email users are expected to reach 239 million in 2016. Hence, those companies who already regard email marketing as their real strength to grow the business, for them; 2016 will be the year when they have to be innovative and use different email marketing tactics like the personalization that will eventually turn out to be the industry standard. Nowadays, people are using smartphones for their internet needs. Hence, more than 66% emails are being opened on small screen devices- and it paints the picture of focusing on the better subject lines and image loading time. Nonetheless, it’s essential if you learn from the past so you can your future better. Welcome, 2016 with change. Rather than only using the name of the customer in your customized emails, do much more, because your customers expect something new to remain engaged. For instance; you can create personalized emails for each of your customer depending on what their last purchase was, or what they surfed during their last login. Don’t forget; customers love being pampered, and you have to be their guardian in their shopping experience. It is the time to start email campaigns and interact with your key users for strengthening relationship for the betterment of both parties and it will develop key performance indicators (KPIs) like conversion rate, lower bounce rate, higher open rate, and higher click through rate. 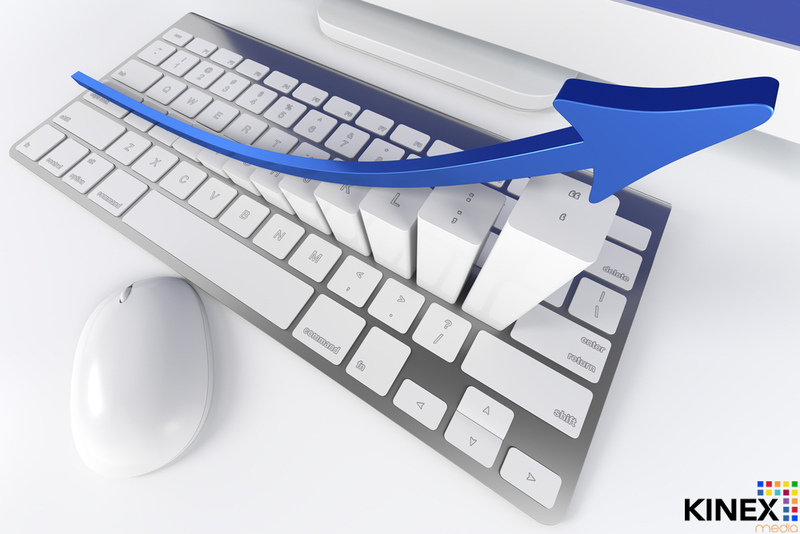 In the present times, the web has been developed significantly and there are numerous applications to assist users in finding what they want without a single keystroke. However, if you are a mobile and looking to search things quickly, digital assistants ply a significant role in doing that. There is a gigantic number of digital assistant floating on the web, and being a company, you have to decide which one will match with your services and can carry on business operations smoothly. Hence, with time, digital assistants tend to become an important element to optimize the content on different search engines and present relevant content for particular queries being searched. In 2016, users are going to do more voice queries, which will give marketers enough room to create tailor-made content that is not only informative but colloquial as well. 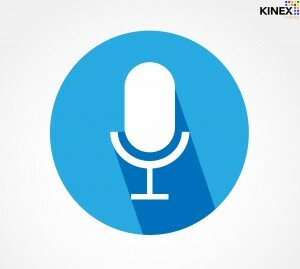 Seeing the emerging demand for voice queries, Google, Microsoft, Apple and Facebook are testing their dedicated voice search platforms that can understand users’ questions in a better way. Came out in the year 2010, Instagram has really off the ground within a couple of months and has emerged as the second most used social media platform with 400 million monthly active users. Since the Instagram team has opened its advertising platform, the revenue will likely to boost from $595 million in 2015 to $1.48 billion in 2016. A whopping 72% marketers regarded Instagram as their favourite social media platform to the question of investing their funds in advertising for their products and services. 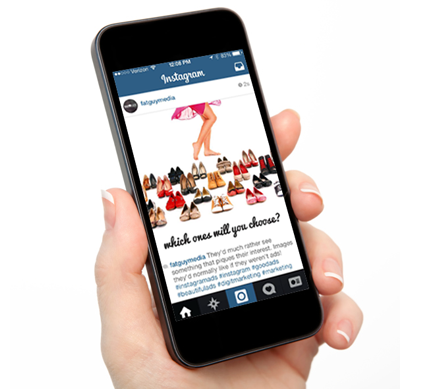 From 77.6 million in 2015 to 89.4 million in 2016, users counting is increasing rapidly which paints the picture why online marketers are looking to invest in Instagram advertising. Moreover, the engagement rates are very high in compare to social media giants Facebook and Twitter etc. While many social media platforms have enjoyed much investment in the past couple of years, but Instagram’s unique marketing feature has brought many marketers on the frontline to take a risk and increase their brand engagement and make their users click on CTAs that is offered during sponsored posts. Moreover, Instagram has been significantly developed to bring unique opportunities for online marketers to enhance the credibility of their brand. In the coming months, Instagram is going to join an elite league with Facebook and LinkedIn, that will bring more B2B opportunities for marketing world. Without great content, audience tend to lose their interest that hurt business in the long run. It’s historically proven that; content has become an indispensable part of B2B marketing in order to stand out from the crowd and attracts new followers/visitors on a daily basis. However, the year 2016 is demanding more than just blogging or branding. With social media advertising revenue touching $9 billion mark in 2016, businesses may need to wear hat of a storyteller and tell stories in an engaging way, yet delivering their message without overwhelming the situation in the post. Customers love hearing stories. The way stories impact on their mind and paves the way for CTA (cost-to-click) has become a necessary side for marketers to polish during their content marketing campaigns. More than 16% of content marketers in the US said that they will be focusing and exploring new ideas to explore different ways to strengthen their content marketing strategy and develop user engagement by investing their resources because the content is the real asset for the success. Moreover, focusing on niche audience always save a ton of time and allow you to bring more sales leads from the potential customers that are interested in your products and services. Hence, tailor the content to engage is always a great notion of execution in business strategy. In 2016, online marketers will not piss them off for not reaching a vast audience group, in which, most aren’t even interested to look for company’s information, forget about buying anything from the business at all. Marketers will be shifting their focus on the small group that will be unique and is highly interested in company’s product and services, and is likely to convert into sales. Bottom line in content marketing is; Don’t forget, you are a limited energy individual, so use that energy in creating content for the real targeted audience that take you seriously and follow up to know more. It has been a while since Location-Based Marketing (LBM) is in use, but in 2016, it will be used significantly because the increasing sale of smartphones and other wearable gadgets like smartwatches will make geotargeting and beacon technology more popular among marketers. Smartphones and wearable technical gadgets have seen a rise in sales in a one-year time period. In 2016-16, where smartphones jumped from 190.5 million in 2015 to 207.2 million, similarly, wearable gadget witness incredible hike sale that will grow to 63.7 million in the US. According to the market prediction for on-the-go devices, the year 2016 will witness a huge location-based market that will boost businesses sales and bring in the more targeted audience to the table for serving the right offerings with proper ingredients. Furthermore, LBM has been scratched only at the surface by the marketers. With new trends and ways to improve the brand, it is going to be massive. The truth is; the sale and usage of the smartphone will increase in the future, and digital marketers who will focus on it will get a large chunk of notifications about their targeted customers visiting locations that will help them to prepare strategies for the business bright future. The momentum for video advertising will carry the baton with much agility and speed than it was in 2015. People are loving video advertising content, and top-rated companies of the world have grown their user base by investing their assets in creating different lucrative videos for a number of occasion and fed their customers/followers with exciting visuals – and right knowledge streaming to deliver message in a short time. In a survey done by BrightRoll, nearly 72% ad companies agreed upon the importance of video marketing and placed it as equally important, if not less, with traditional advertising methods like TV commercial and print ads. There are already two big video service platforms exist i.e. YouTube and Vimeo. However, Facebook ad Twitter are testing and in the development process to strengthen their video platform because mobile users love watching more video content and get the information with music and visual, rather than reading texts. TV, however, will remain in the market for a long period still, and its place is hard to shelve out by another medium, but online video content. In coming months, an increase in demand for video advertising can be seen because people are spending many of their time being online, and you can remain connected from anywhere. 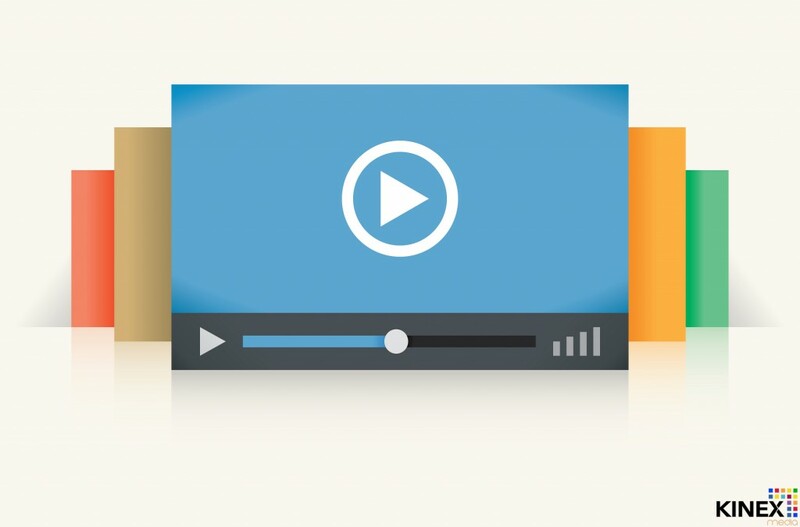 So, investing in video ads will increase ROI many-folds. Programmatic advertising has a path laid down with endless opportunities to grow the business with full potentials. Unlike the traditional method of buying and selling with the middle man involved, this method uses software of buying ads. The programmatic industry is already $15.13 billion and the way it’s helping B2B marketers to spend their money effectively on various advertising campaigns for increasing ROI, this methodology will likely to increase and to grow with more ideas. Believe it or not, this technique has saved a lot of time for marketers to focus on creating better strategies. And another thing that may help you in doing better is to keep your focus on a mobile platform because programmatic digital advertising is going to be used for mobile users a lot as the ad spending from mobile is nearly $15 billion. 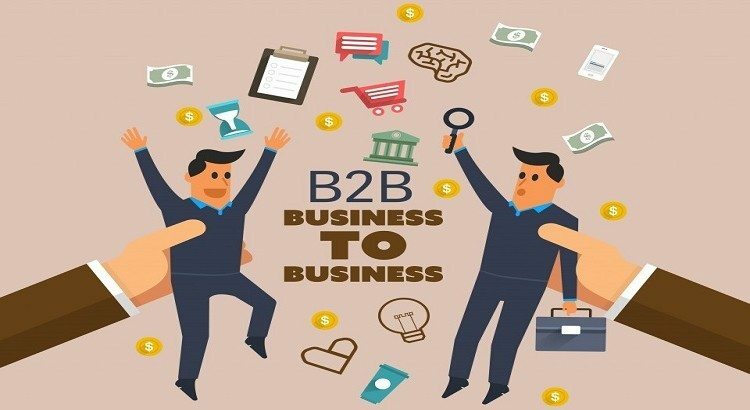 B2B is a time-consuming process, but with time, it offers great benefits for the business. 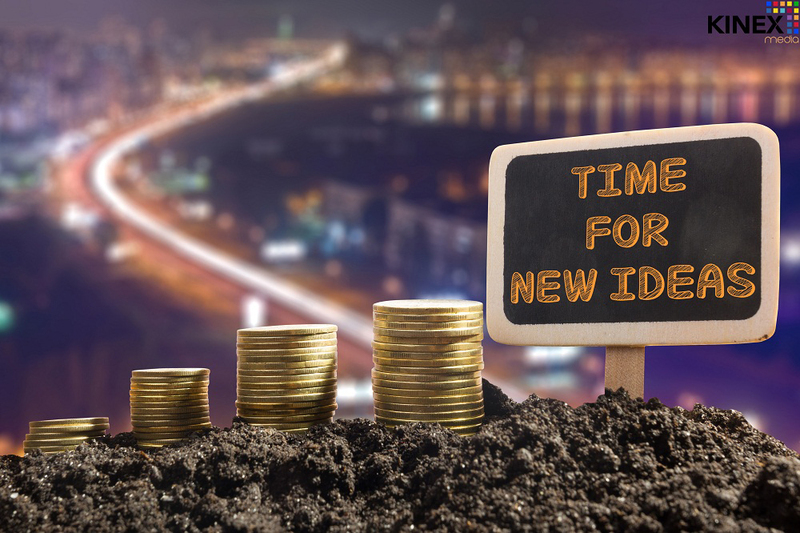 Undeniably, there are various aspects to consider and being prepared for the change is one of the best way to gain success in your business venture.